Life, for a developer, is full of small seemingly innocuous issues that put a toll on physical health. We all know that: we have been warned, and we all agreed to that. We live a sedentary work that increases risks of cardiovascular problems and obesity; we stare at a screen for hours increasing eye strain, eye problems and sleep rhythm; we write a lot, and we move around the mouse a lot, and we end up increasing risk for muscular issues, RSI, and general pain. We all know that and it is for this reason that we take precautions: the most powerful of us are able to take regular breaks, keep constantly a good posture, eat like eremites, and so on. Most of us, instead, do their best trying to squeeze physical activity whenever they can, stretch, and take long breaks. Unfortunately, the developer life also affects mental health. 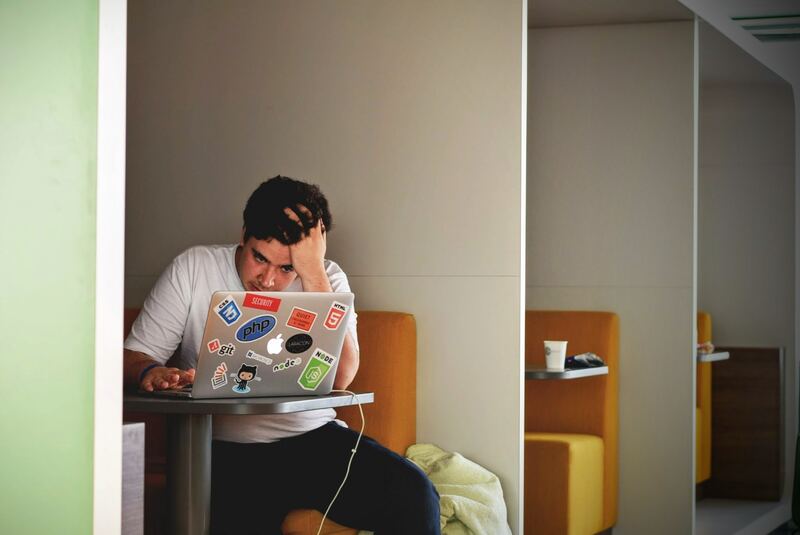 Developers are likely to be stressed, burned out, and to develop anxiety and depression. However, in contrast with physical health, we do nothing to defend our mental wellbeing. Not only that, we consider precautions for mental health as a weakness. One of the causes is that developers are often deprived of meaningful human interaction. We can have small chats with colleagues, we can also have some laugh during lunch break but the reality is that we spend 80% of our time fighting with a machine by ourselves. Moreover, many of use have other programming related hobbies that can isolate us even more. 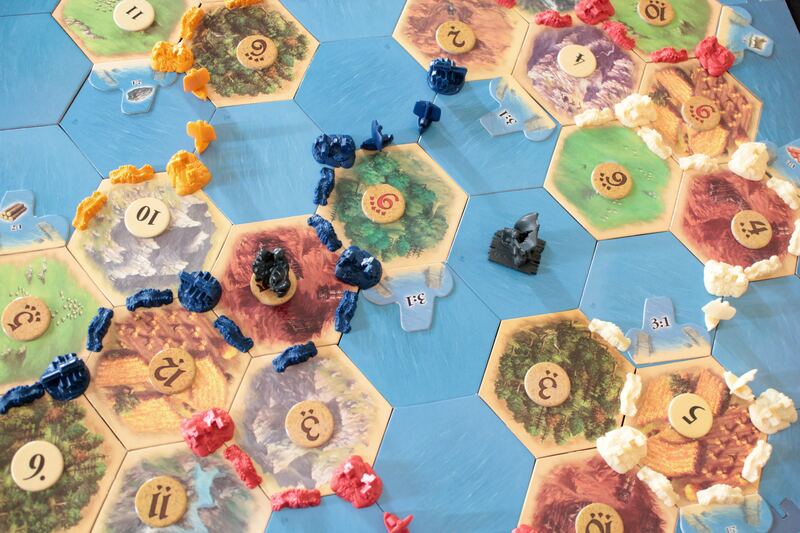 We leave in an era in which video games are an increasing entertainment medium; nevertheless, boardgames are living their renaissance: since the starting of European-style strategic games in the mid 90s (e.g., Settlers of Catan, Carcassone, etc) the boardgames market is increasing and new boardgames are developed every year. Why? Tabletop gaming creates a unique social space. Boardgames are a perfect antidote to the mental poison of developer life. Boardgames are a healing mechanism for the mind in the same way exercising is a healing mechanism for the body. Boardgames, as games, tickle the inner nerd side of a developer. Maybe do a theatre course is good enough (I really think it is), but it has a much higher entry barrier. Board games are games: you should be able to find someone with which to share a game night much easily. By design, boardgames are based on social interaction. There are boardgames that can be played alone, but they are a minority. As we have seen before, we are usually surrounded by low-quality social interaction; boardgames forces us to have a better one. They encourage sane competition. Human contact during competitive activity is like superfood for the brain. In face-to-face games our brain continuously scan the opponents for clues about their strategy, we try to predict the opponents’ behaviors, we plot our next move. All these activities trigger complex emotions in our brain, they enhance creativity and amplify mental relaxation. On a social level, video games are decidedly low bandwidth compared to the experience of playing a game on a square of flat cardboard with another human being. Anyway, what I want to say is to pay attention to our mental health in the same way we do for physical health. It is my experience that boardgames are the perfect mix between our passion for nerdy activity and the necessity of deep social interaction. Of course, it is not the only one. What it is your experience? What do you do to cultivate your social brain? Let me know in the comment and have a nice — playful — day!